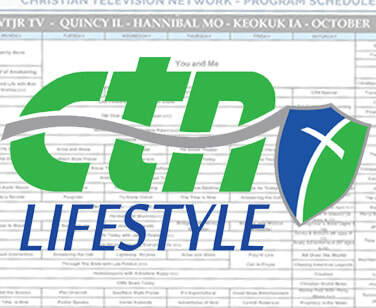 ​also on Dish Network and Cable in or area. “Pray16” – LIVE Call-in Prayer - Friday at 11 AM. Repeat airing - Monday evening at 9 PM. Call 1-217-228-1616 or email pray16@wtjr.org your prayer request. NOTE: You can also watch LIVE on our Facebook page. • Local Program descriptions here. 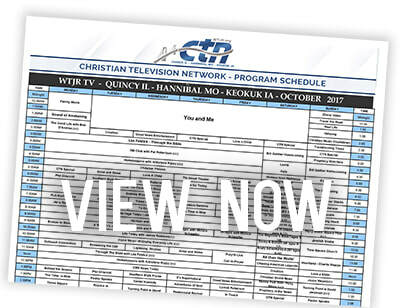 • Program listing and away links here. 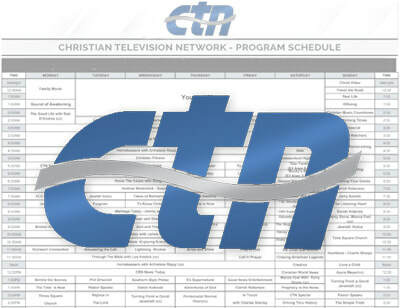 • Childrens Program Descriptions here. 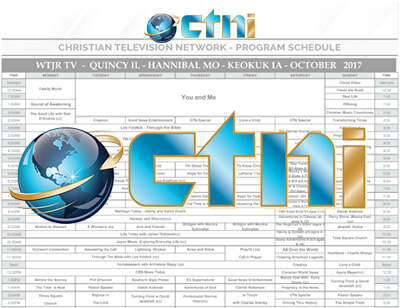 See what's on WTJR now and other channels in the Quincy area by clicking this away link to a TV guide. Over Air, Cable and Dish network. can only be viewed over the air with an antenna.